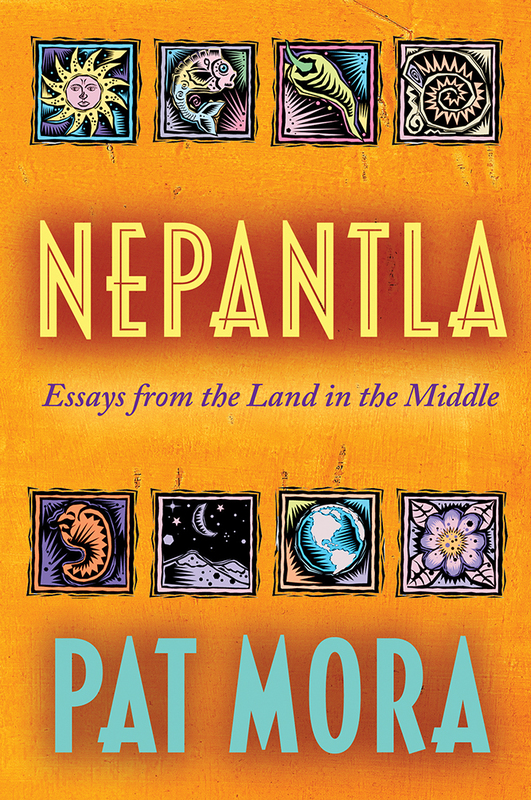 As a Chicana, educator, poet, mother, lecturer, and native of El Paso, Texas, Pat Mora is a denizen of nepantla--a Nahuatl word meaning "land in the middle." In her first collection of essays this award-winning writer negotiates the middle land's many terrains by exploring the personal issues and political responsibilities she faces as a woman of color in the United States. Characterized by a keen sense of community, Nepantla is an important contribution to the growing body of Chicano nonfiction. Mora explores the issues of cultural preservation--preservation of her own Mexican American culture as a source for her creativity and for her sense of self. She then remembers her encounters with other cultures, which have taught her both to appreciate and to spotlight the stunning riches and injustices of her own country. Mora's insights on bilingualism, education, women, and family are sometimes barbed and always exact. Sprinkled like blossoms on a springtime cholla, excerpts from Mora's own poems crystallize her thoughts and insights into unforgettable images.